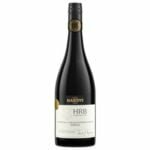 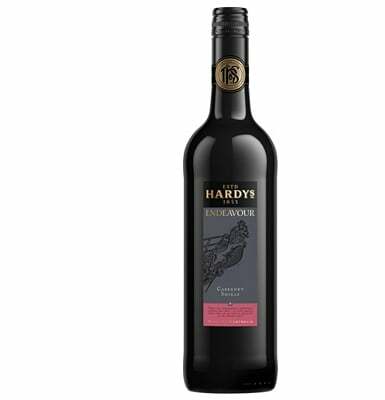 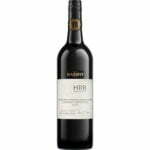 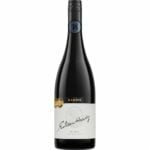 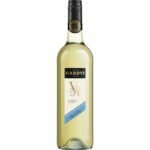 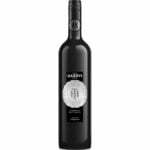 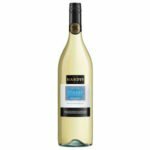 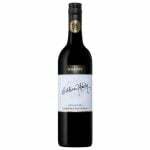 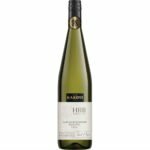 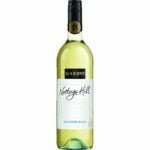 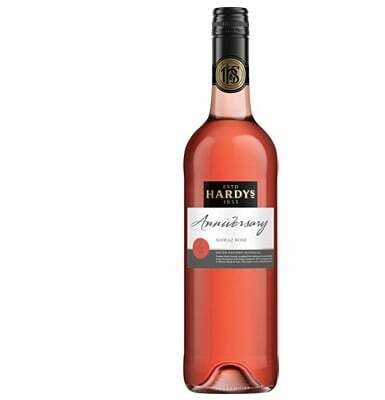 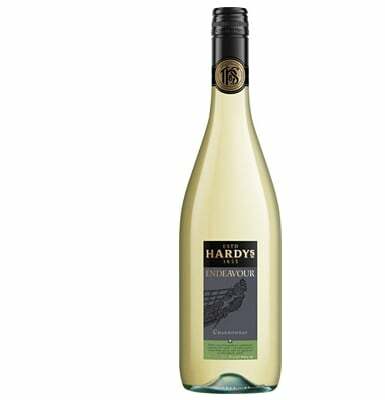 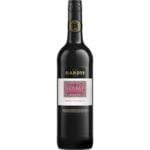 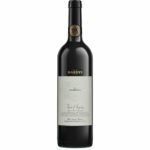 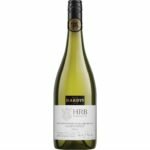 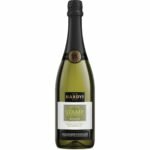 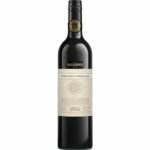 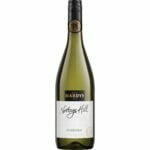 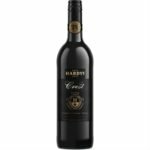 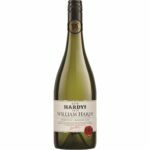 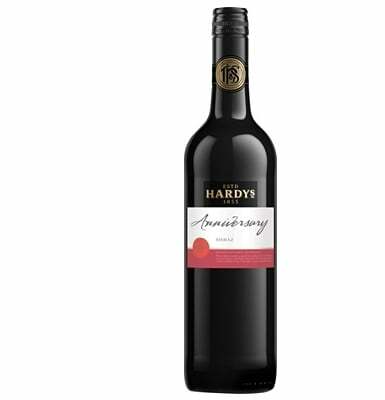 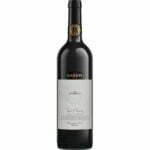 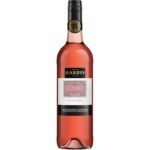 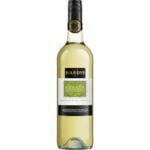 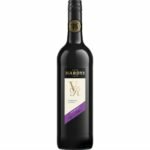 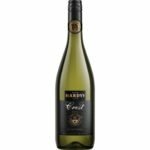 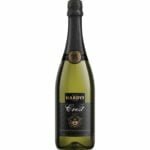 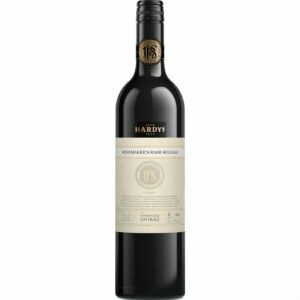 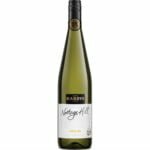 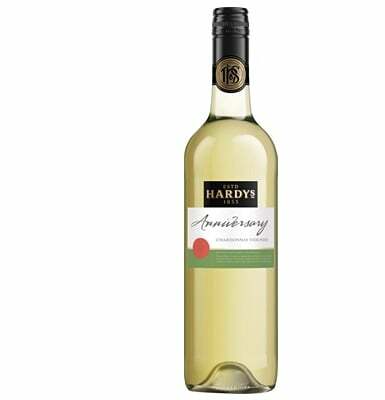 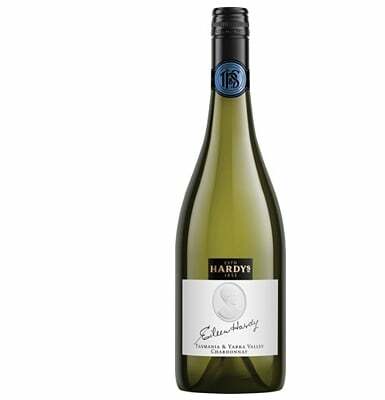 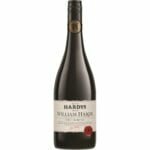 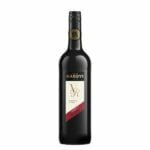 Tasting Notes: Winemaker’s Rare Release Shiraz from Hardy’s Wine in South Eastern Australia, Australia. 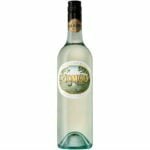 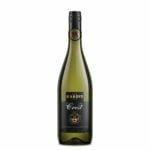 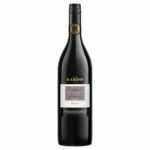 This wine is a blend of three regions – the Frankland River, McLaren Vale and Clare Valley made from 100% Shiraz grape variety. 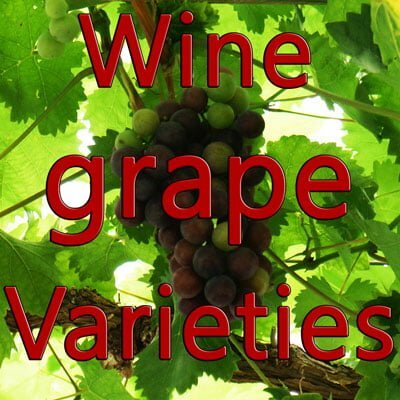 Grapes are hand-picked, sorted carefully and fermented using wild yeasts in cold soak. 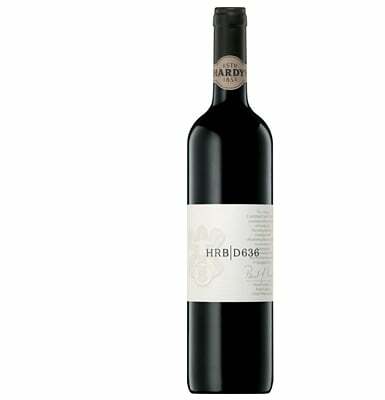 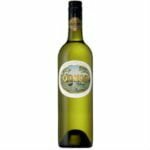 Maturation of grapes is completed in high quality French oak barrels. 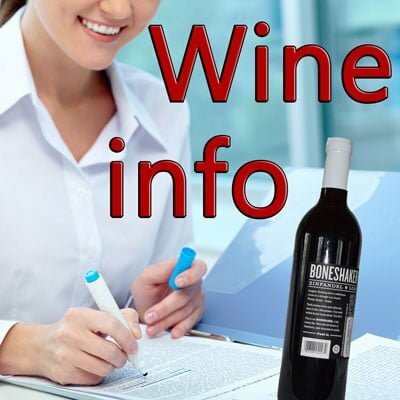 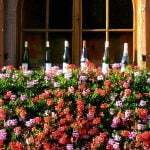 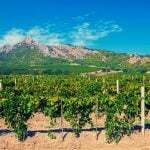 Each region has a contribution to the wine’s tasting notes. 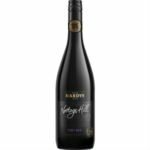 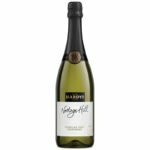 McLaren Vale gives out chocolate and graphite with fine-grained tannins, Clare Valley with red fruits and mint completed by rustic tannins and Frankland River with pepper, plums and juicy acidity.